Back on the market. 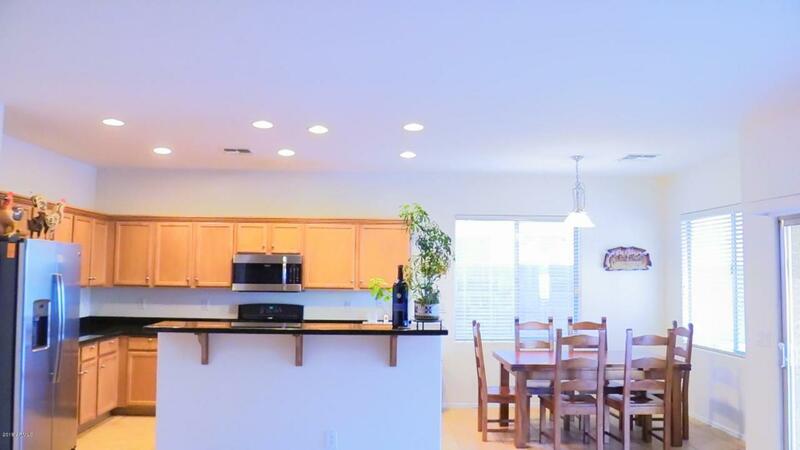 $5,000 credit to buyer at successful close of escrow with a full price offer. Welcome Home! 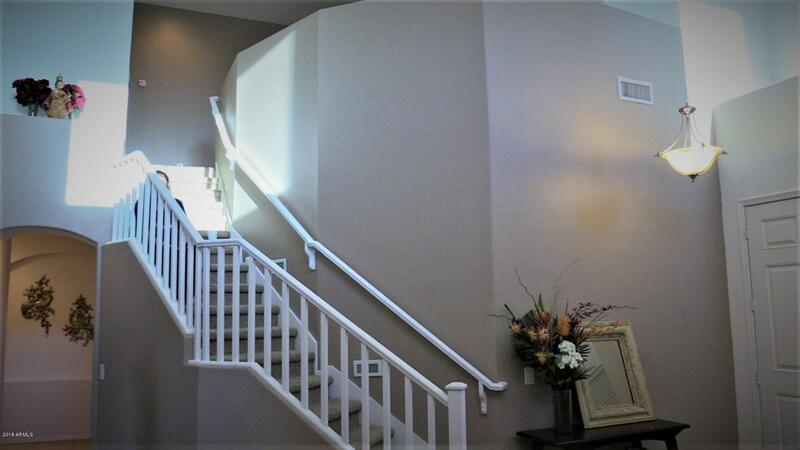 This gorgeous two-story property is located in a highly desirable community in Chandler. 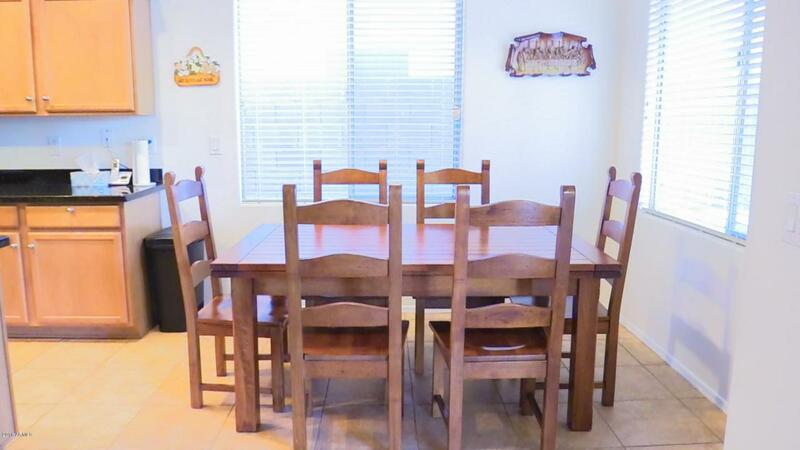 Featuring 6 bed, 3 bath, 2 car garage, gravel front landscaping, neutral paint tones, and living/dining area. 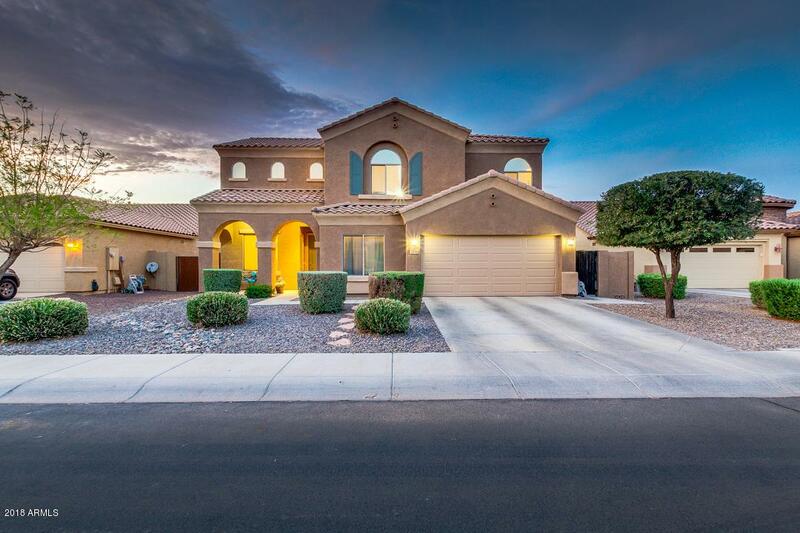 Fabulous open kitchen is complete with recessed lighting, ample cabinetry with crown molding, centered island with breakfast bar, upgraded stainless steel appliances, granite countertops, and pantry. Elegant master suite offers an impeccable full bath with dual sinks, separate tub, step-in shower, and walk-in closet. Beautiful backyard includes a grassy area, covered patio, and enough space for gatherings. Pack your bags and order the movers, this one won't last long. Schedule NOW!